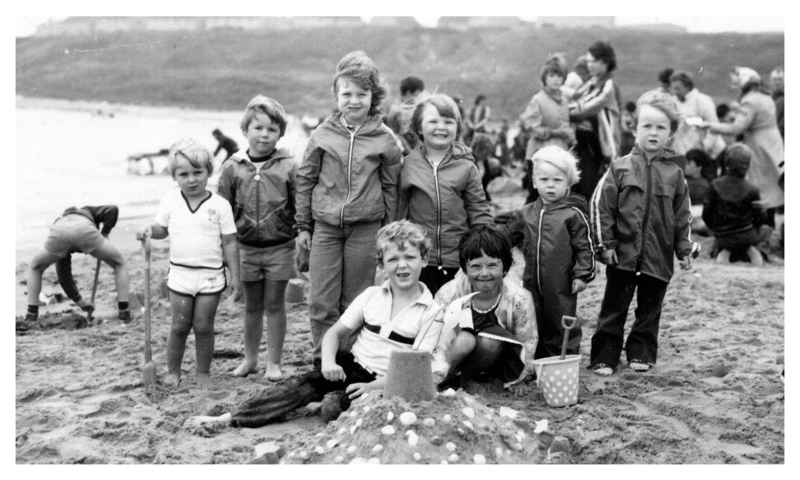 In the summer of 1961 a reader of the Buchan Observer wrote a letter to the newspaper to highlight the lack of any family entertainment during the summer months. Stating Peterhead could scarcely “host a kipper barbeque” and that what the town needed was a gala of sorts, to boost morale in the town and encourage a sense of community spirit. Coincidently, things were happening in the capital, Edinburgh, for local authorities around the country to do just that – arrange a gala to boost trade, tourism and community involvement. The General Council of Scotland set about this and enquiries were made to town and city councils throughout Scotland as to whether the idea could be feasible. Indeed a gentleman by the name of Lord Roseberry had taken to the helm and a company was founded – “Scottish Weeks Limited”. 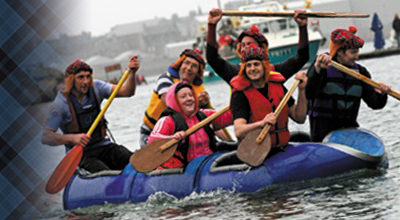 Uptake by local authorities of a “Scottish Week” Gala was slow but initially 10 places throughout Scotland decided to take up the challenge to promote the country by hosting a programme of events. 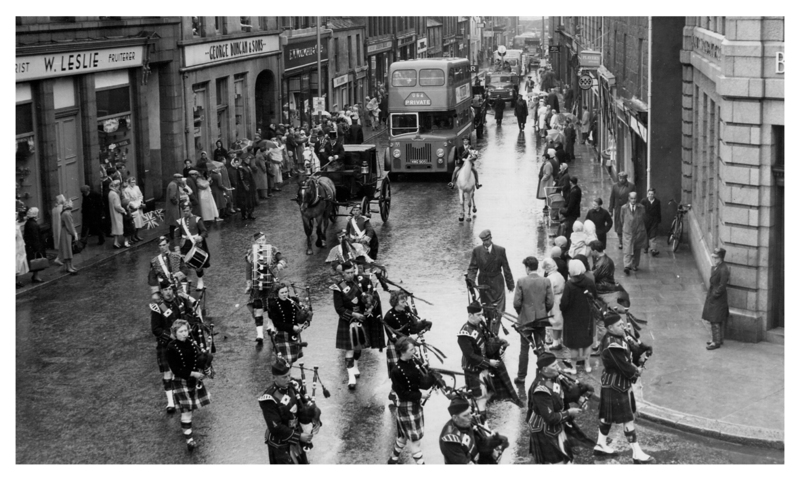 Those first ten Scottish Weeks, due to take place in the summer of 1962, were Arbroath, Coupar, Dunfermline, Rothsay, Gourock, Peterhead, Portsoy, Edinburgh, Skye and Stranraer. 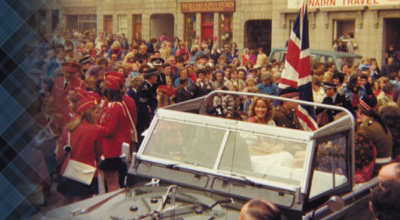 Some of the host towns already had experience in organising a local gala, such as Peterhead, whose gala had been in decline in previous years. However, it was hoped that under the “Scottish Week” banner the towns participating would see an influx of visitors from around the country and further afield. Initially all 10 “Scottish Weeks” went smoothly and perhaps with various degrees of success, however the Edinburgh-based Scottish Week Limited board noted that one town in particular had exceeded all expectations. The board spoke of Peterhead, a fishing town in the North East of Scotland that “had produced the most ambitious programme of all the Scottish Weeks”. This news was gladly received by the townspeople of Peterhead. Certainly the ‘Bloo Toon’ had embraced the ideal of Scottish Week by catering for a week of family entertainment as well as encouraging local businesses to get involved by assisting with funding, man-power, equipment etc. Over the years, the other towns opted to withdraw from Scottish Week Limited. 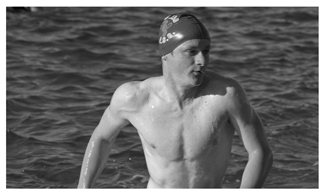 Some shortened their gala to a weekend event whilst others simply faded away due to lack of public interest. 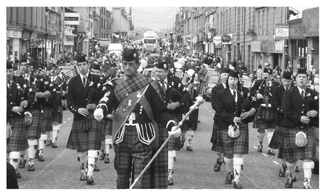 When the border town of Peebles decided not to stage its Scottish Week in 1986, only one remained – one that had been there from the very beginning – Peterhead Scottish Week. 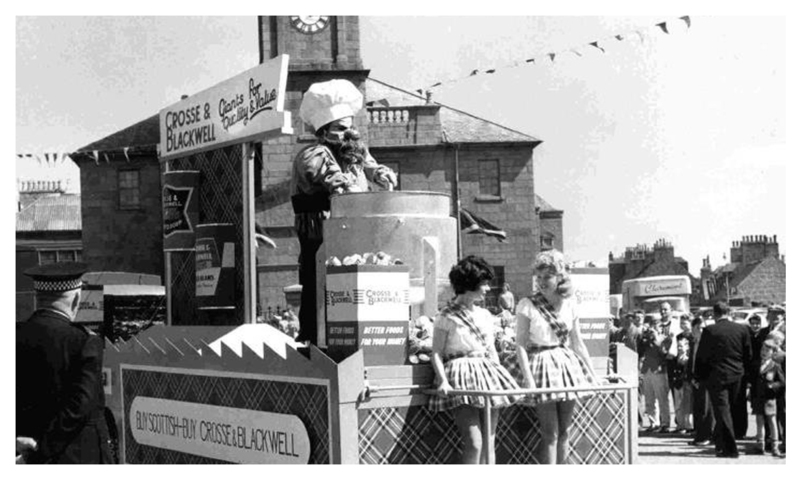 The task to oversee the event in Peterhead was given to Mr George E. Copeman, who was manager of the Crosse & Blackwell food factory in the centre of the town. 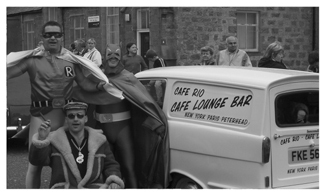 Mr Copeman had enormous experience in organising gala days, such as Peterhead Gala – with his workforce lending their support, he certainly had plenty of volunteers. Along with Mr Stanley G. Church (a factory executive) the pair were the perfect choice to coordinate a week-long programme of events to be known as Peterhead Scottish Week. Nowadays when locals to Peterhead think of Scottish Week they would be right to think of kipper barbeques, bunting through the town centre, dog shows and carnival parades but back in 1962 the first event to kick-off the new Peterhead Scottish Week was a 5-aside football match on the evening of Saturday 13th July. 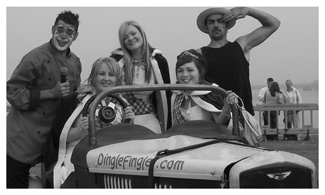 The festivities have gone on for over 50 years now, featuring many hilarious, wonderful and exciting moments that are fond memories to many. Even the predictably unpredictable weather fails to dampen the enthusiasm of locals as mid-July comes around on the calendar. 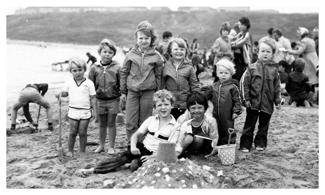 The first Peterhead Scottish Week featured events such as a motorcycle scramble, a tug-o-war competition and a shopper’s treasure hunt. 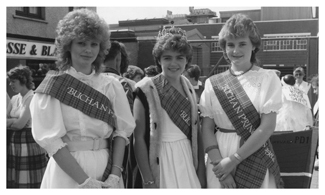 Then there were those events that would become established over time to become Scottish Week trademarks – Buchan Queen Contest, a Sandcastle Competition, a Carnival Parade and a Trade Fair. The week was arranged at such short notice that a planned programme guide was shelved until the following year. 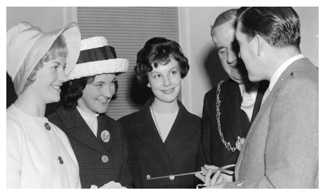 It wasn’t long before celebrities and well-known personalities got involved with Scottish Week; for in 1963, Scottish singer – Kenneth McKellar – opened the Trade Fair, proudly announcing that “Scotland was watching Peterhead and the World is watching Scotland”. Already a household name throughout the country, McKellar would go on to represent the United Kingdom at the Eurovision Song Contest in 1966. First Minister of Scotland Alex Salmond, Gladiator’s Wolf and Cobra, the Alexander Brothers, comedian Rikki Fulton and many familiar faces from Grampian TV (now STV) have opened the week, with local man Jimmy Buchan doing the honours of crowning the 2007 Buchan Queen following his appearance on the BBC series “Trawlermen”. Visitors from the Norwegian Sports Federation and Spanish Sports Association came to Peterhead Scottish Week in 1962 and 1963 respectively and both teams thrilled the crowds with their athletic displays. In particular, Norwegian Olympic weightlifter Aage Sletsjoe drew a 5000-strong gathering at the Recreation Park. Even the drizzly weather during the week had one guest from across the North Sea remark that “Peterhead had the softest, loveliest rain in the world”. High praise indeed! Throughout the mid to late 1960’s Scottish Week began to grow with more events being added to the programme year upon year but it wasn’t always an easy road for the organisers. 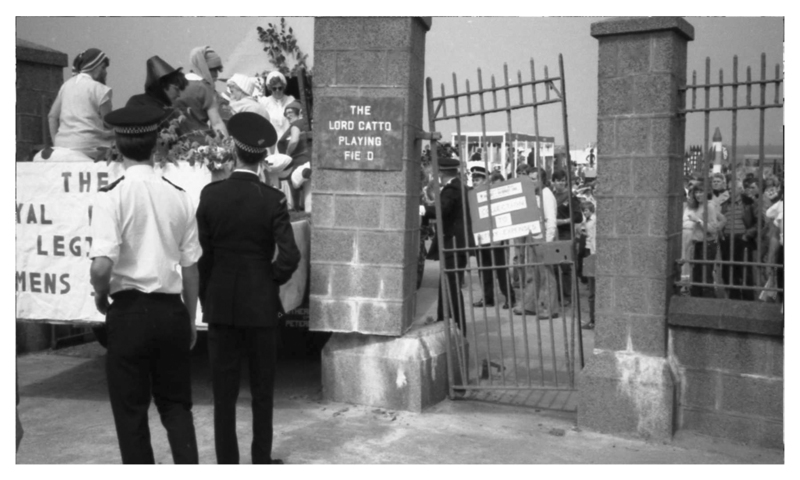 Panic set in and almost ground things to a halt in 1964 when a typhoid scare throughout Aberdeen meant that visitor numbers were down on the previous year. A staggering 186,000 people had been affected but miraculously Scottish Week did take place. 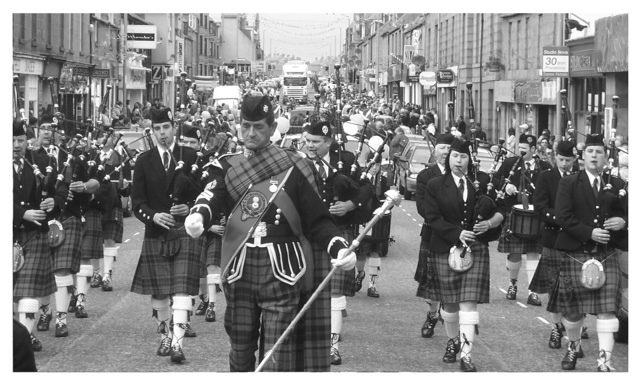 Even with the surge of local galas over the summer months, each competing for the attention and favour of locals, Peterhead Scottish Week managed to press on despite its dates clashing with Aberdeen’s “Highland Week” and Fraserburgh Gala on a number of occasions. One of the biggest programmes during the 1960’s was Scottish Week 1965. It was the year of Scotland versus England when the main events were a number of International Wrestling Matches. Many well-known wrestlers of the time decided to stay on for the remainder of the week. The year saw the introduction of Sheep Dog Trials and a Grand Talent Contest and with the support of a team from Braemar, the Highlands Games were also held for the first time. The sun was shining throughout Scottish Week 1967 as comedian Rikki Fulton opened the proceedings and new events were added including the Bonniest Baby Competition and the Dog Show – both would remain long-term favourites. 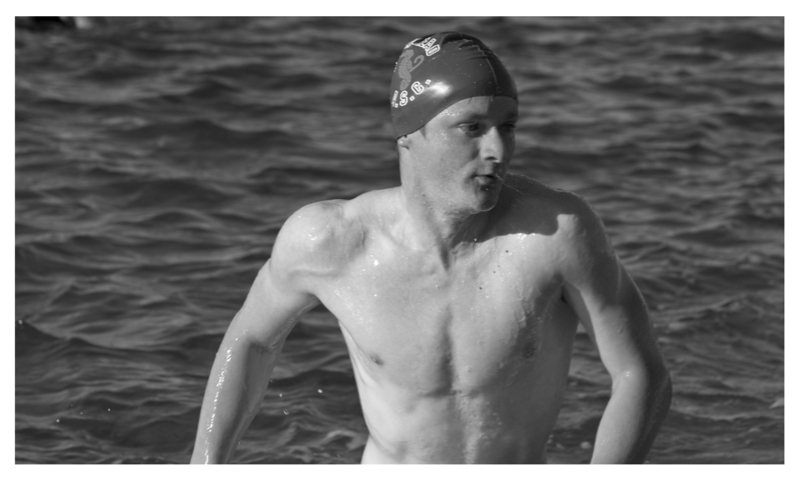 The Bay Swim made its first appearance too, with 14 year old Duncan MacGregor finishing comfortably ahead of the other entrants. Later he was to be stripped of his trophy for being underage but a public outcry meant that he kept the award on merit. A special Scotland versus Norway football match was organised the following year to commemorate the visitors from our newly twinned town Ålesund. 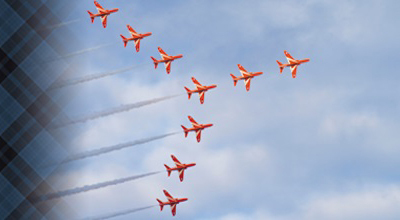 Notable in 1968, the Royal Air Force presented their biggest air display to date. 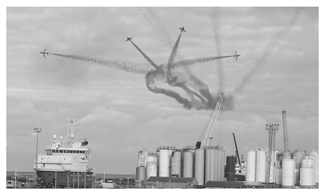 The annual visit by the RAF at Peterhead Scottish Week owed much to the then airbase at RAF Buchan. As the 1970’s arrived, so too did events that would become some of Scottish Week’s most popular. In 1970 the Golden Lions Parachute Display Team was the week’s main attraction. 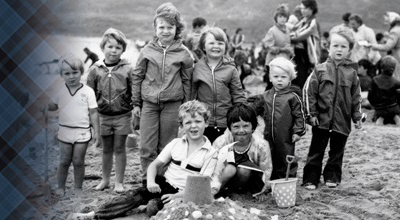 The group would appear a few times during the 1970’s marking the beginning of a long association with Scottish Week. Yet, their final “performance” had to be called off twice due to high winds in 2007. 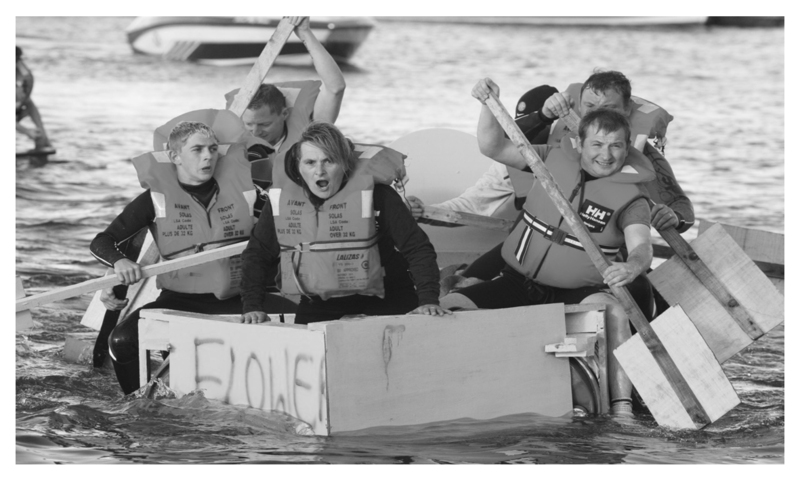 The Raft Race began as a local charity event organised by the oil companies based the harbour. It was appropriate that the event happened to be held during Scottish Week in 1977, in aid of the Peterhead Pacemaker Fund. It then became a full time feature on the calendar from 1979 onwards. The success of some television shows gave the committee the idea of arranging TV-inspired events. The “It’s a Knock-Out” tournament began its first assault on Scottish Week in 1975 and over the years, other TV shows such as “Pop Idol” and “Deal or No Deal” has featured. Some of the events unfortunately have to be cancelled at the last minute which is out with the control of the organisers. 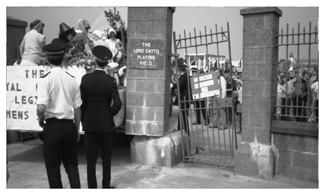 In 1977 the ever-popular Pony Gymkhana had to be called off as many of the ponies became sick on the lead up to the event. It is bad enough having to cancel an event but imagine the committee’s feelings at having to cancel half of the week due to the wettest Scottish Week on record in 1970. 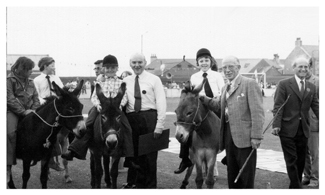 In the late 1970’s and early 1980’s exciting new events made their debuts to the programme – the Top O’ the Toon Quiz, a Fun Run and the Pram Race. 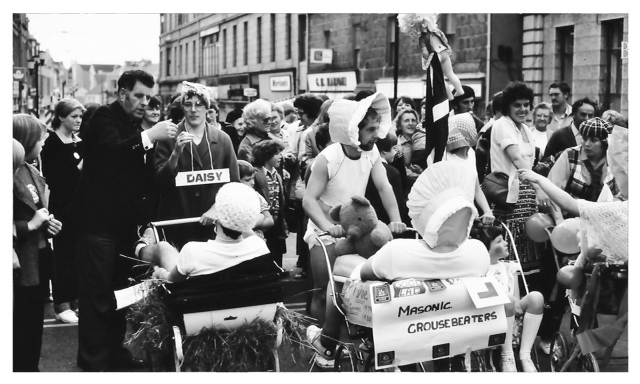 The thought of a Grand Pram Race may sound rather odd, but the event which saw adults race each other through the town centre in pushchairs was an instant success. Less successful events in Peterhead Scottish Week were a Kipper Eating Contest, a Shopping Trolley Competition and a Bonniest Budgie Contest! Controversy almost overshadowed Scottish Week 1982 when a group campaigning for nuclear disarmament planned to hijack the attention of the town’s carnival parade. In another bizarre note, a highlight of the 1985 edition saw a Volkswagen Beetle race across the Lido beach whilst the then latest craze of break-dancing and BMX stunts appealed to younger audiences. 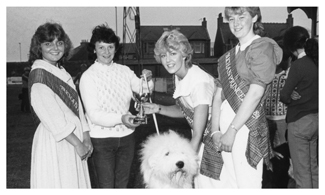 In 1987 Peterhead marked its 400th birthday and celebrations coincided with Scottish Week that year with a spectacular fireworks display lighting the sky above the bay. Peterhead Power Station also opened their doors to visitors for guided tours, which became an annual event for many years. 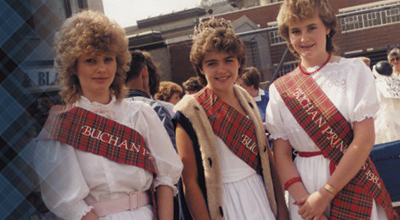 The 1990 Peterhead Scottish Week nearly didn’t have a Buchan Queen as only one girl turned up to take part in the dance final held at the Clerkhill Rendezvous. However, a rescheduled event was quickly held the following week. 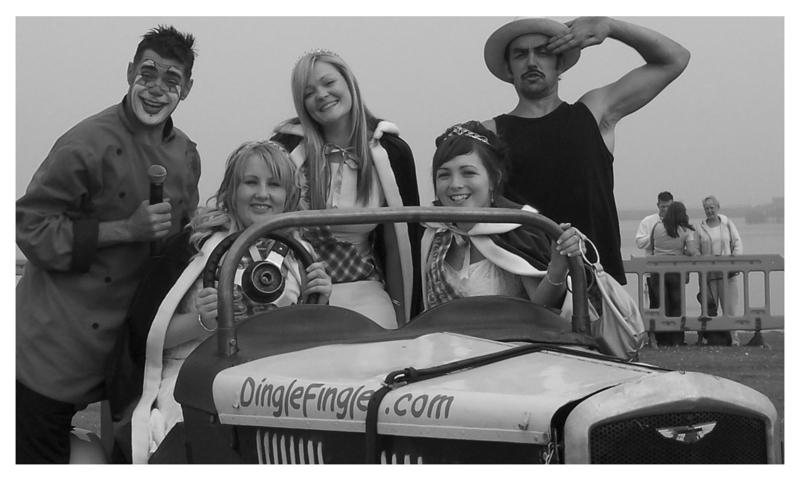 There was much hype surrounding Scottish Week’s newest event with the unusual name of ‘Baron von Krunkabike’. Entrants attempted to fly in their custom built plane-bicycles of the pier but would obviously be in for a wet landing. 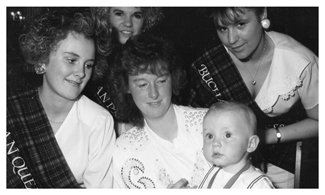 The 1990’s did however bring Scottish Week right up-to-date even on a nationwide scale. Stars from the hit TV show “Gladiators”, Wold and Cobra, came to take part in an International Strength Challenge in 1993. 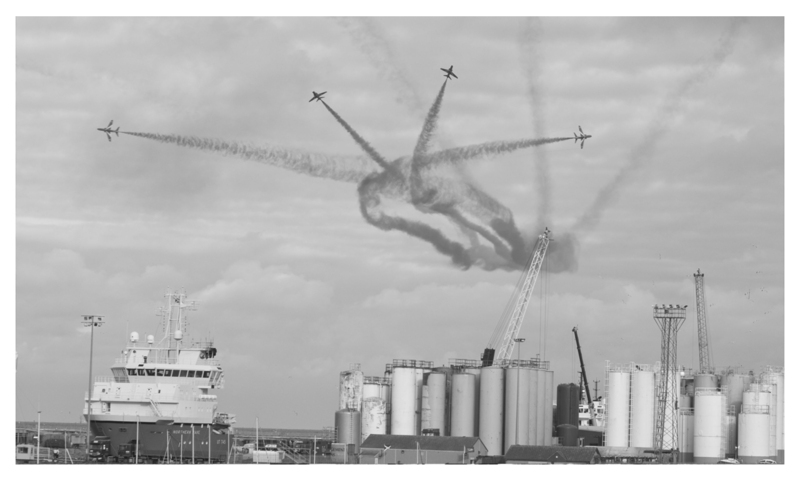 The world-famous Red Arrows made a number of visits to the Bloo Toon, most famously in 1999 when flying over the luxury liner, the QE2 – adding to a fantastic backdrop to events that year. The new millennium brought us the first second-generation Buchan Queen with Jill Morrison following in the footsteps of her mother Janice Mann who won in 1979. 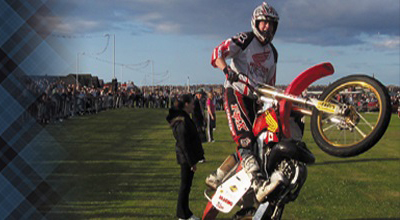 Action packed events began to feature more in the programme with stunt bikes and Chariots of Fire, whilst the marquee at the Lido continued to host great local bands. 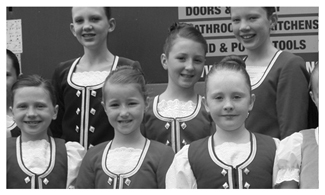 Time has moved on but so too has Peterhead Scottish Week. In 2011 it marked its own milestone by reaching the grand old age of 50. To mark that special year, an open invitation went out to the community to come along to Scottish Week’s birthday party at the Palace Hotel. 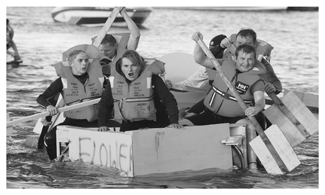 Events that had not been hosted for many years were reintroduced for younger generations to enjoy. 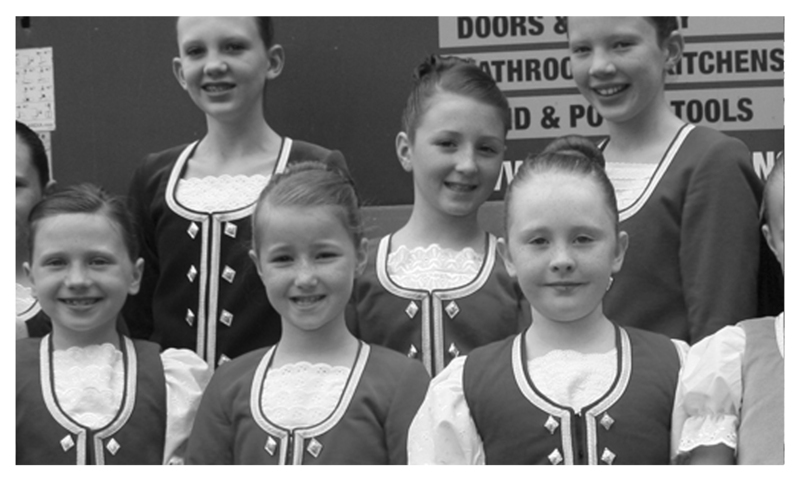 Peterhead Scottish Week continues to be one of the top galas in Scotland; a benchmark for others to follow. The official programme, now entirely in full colour, is sold out within days of being released and is seen by over 12,000 in the district. The crowds are bigger at events despite opposition from the weather. The original purpose of the committee back in 1962 was to encourage locals, businesses and tourists to make it thee week to be in Peterhead – the same purpose is the desire of the committee today. Let’s look forward to the next Scottish Week – Let the fun begin!